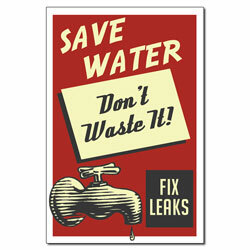 Water is too precious to waste. 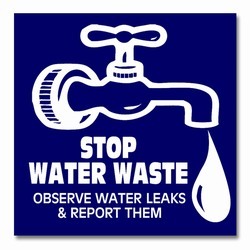 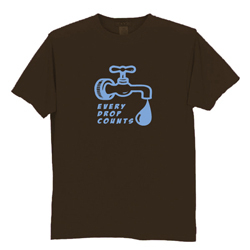 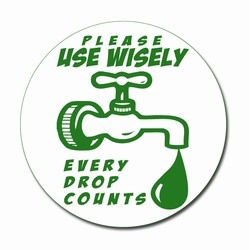 Nobody wants a water shortage or dirty water and it does take reinforcing that message to keep it that way. 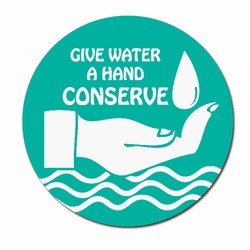 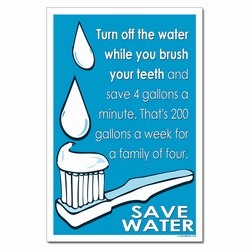 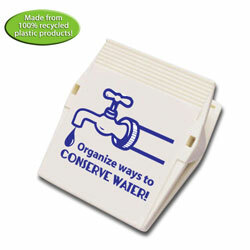 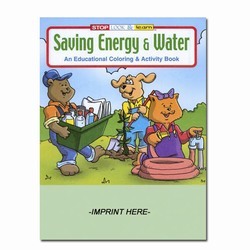 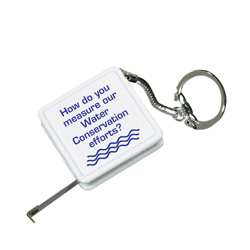 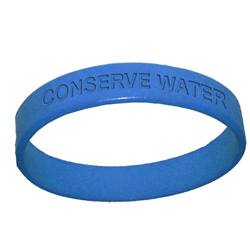 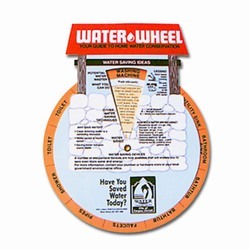 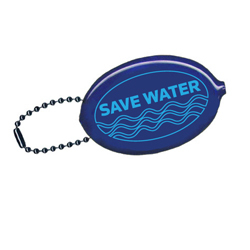 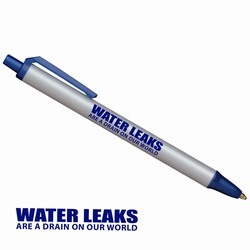 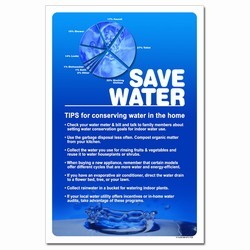 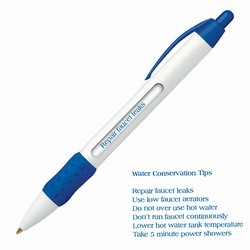 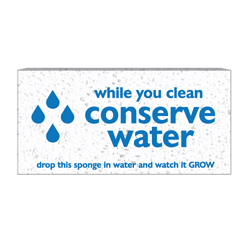 Your “Water” awareness program can make a big difference.